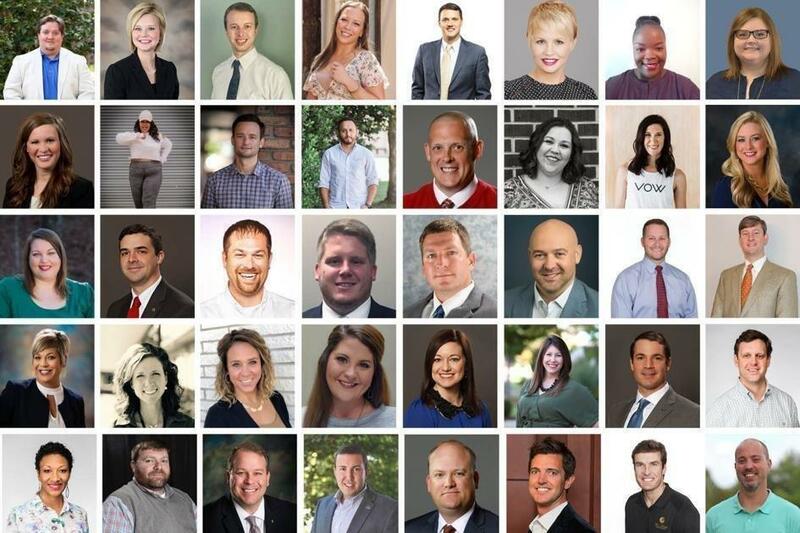 Congratulations to Jon Bramlett, JESCO Human Resources Manager, for being recognized Top 40 Under 40 by the Daily Journal. 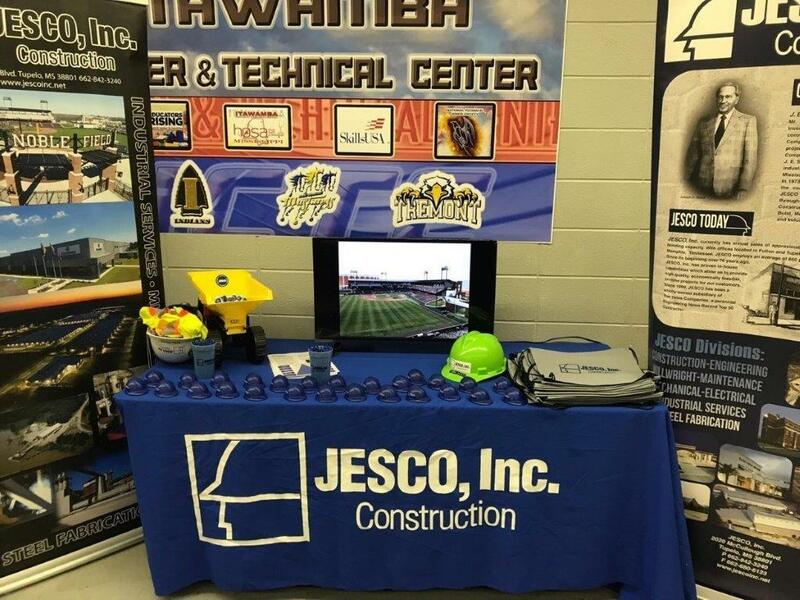 Having a great day talking to high school students about careers in the construction industry at the Itawamba Career and Technical Center… I always enjoy an opportunity to help our next generations get exposure to careers and industries in our area! 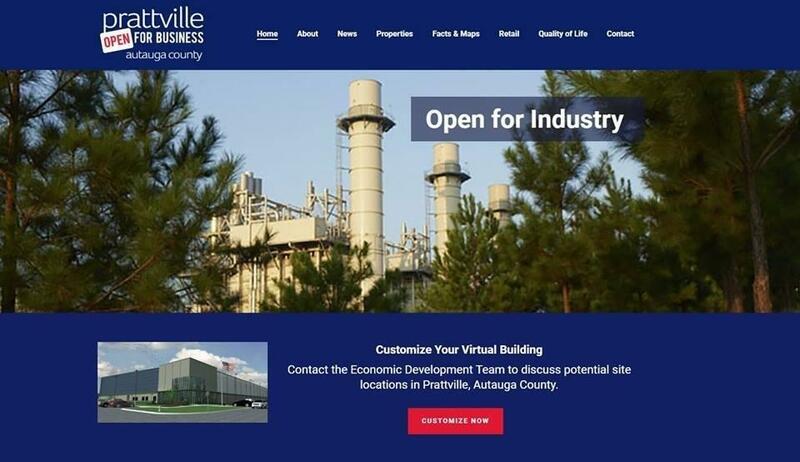 JESCO worked with Prattville, AL to design and render a virtual speculative building. 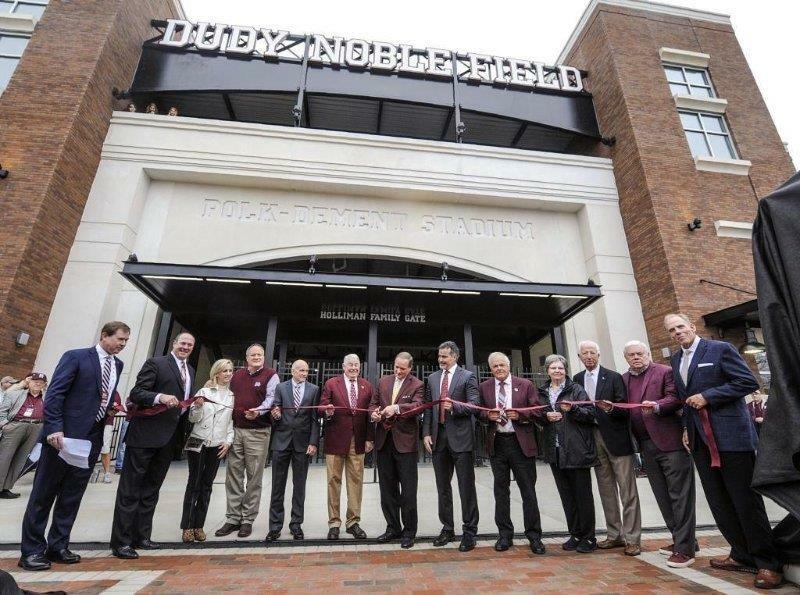 We value our economic development relationships and work to help communities prepare for and win projects. Call us if we can help you with design, budgets, and whatever your manufacturing clients need.